The German Federal Parliament approved the resolution to exempt natural gas powered vehicles above 7.5 tons from the air pollution component of motorway tolls from January 1 2019 for an initial period of 2 years. This means that natural gas fleets will enjoy the same benefits as electric vehicles and will only have to pay tolls for the infrastructure costs and noise components of the toll fees. 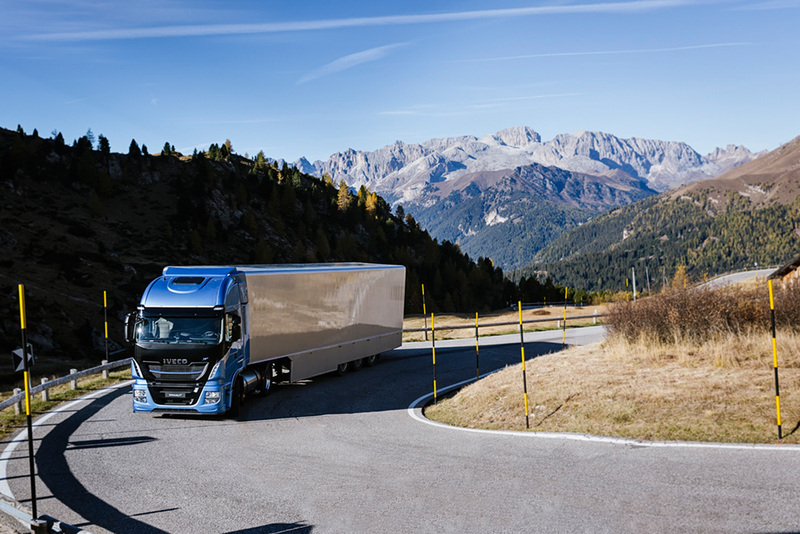 This exemption, together with the subsidies on the purchase of natural gas vehicles announced in July (€12,000 for LNG and €8,000 for CNG vehicles), further increases the financial benefits of these sustainable trucks for German logistics operators. LNG and CNG trucks are capable of meeting the specific requirements of virtually all sectors – from freight forwarders driving low tractor units with the Stralis NP low tractor to logistics companies operating on all distances: from the 206 hp Eurocargo NP for urban and intercity missions, to a choice of 330hp, 400hp and 460hp Stralis NP for long-haul transport. These vehicles deliver the full environmental benefits of natural gas: they generate 90% less NO2; 99% less PM; and, with biomethane, 95% less CO2 than their diesel equivalent. In addition, natural gas opens the possibility for a seamless transition to a circular economy approach based on the generation of energy from organic or agricultural waste, which is capable of achieving even negative GHG emissions and carbon sequestration, as it relies on the natural carbon/organic cycle.